This month’s Superwoman feature is special since I have been together with this lady for over a year. Well, I met her during my time in Jakarta 2 years ago, but we didn’t have much time to spend since we both pretty busy with works. Then I finally reunited again with her at the same apartment we’ve been living together for the past year. I gotta say, her first impression was super scary. It took me some time to finally grasp in our friendship that also includes booze, jokes, laughter, and girl’s midnight talk. We finally realised that we both born on the same month, 2 days apart, and we both have so much likeliness in characters! Moreoever, she reminded me so much of my mama(s) in Bali that I often called Mama Mafia due to their strengths. And so, for the past year, I wasn’t really feeling alone much living in Jakarta. I guess her friend made me feel more subtle living a crazy hectic life here. 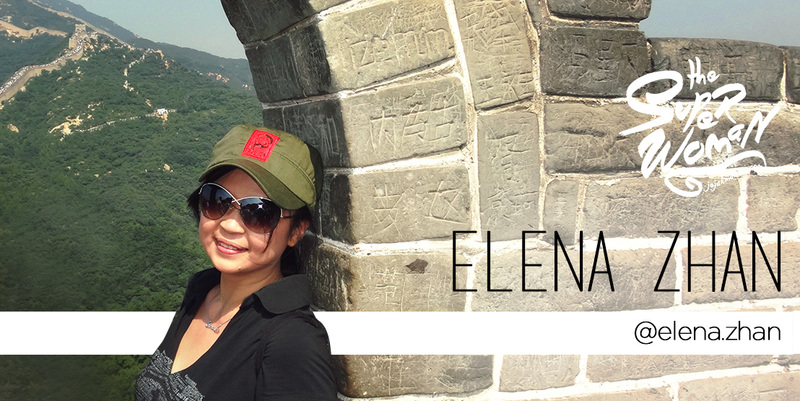 And right before we both gonna embark our own journey, I thought that to introduce you one of my good friend that I have to say, a crazy brave solo female traveller as well, Elena Zhan. Pssst… Don’t let her appearance fools you! I initially worked with a foreign company in 2007 where I required to go to China to do the meeting with factories and inspect the goods. I was a bit afraid to travel alone to the place I have never been before. Moreover with the difficulty of the Mandarin language, which I was still not used to speak fluently. But after experiencing the trip – even though it was not a vacation – I felt it was convenient and quite fun to travel alone. Besides, we can set our own time and place where it will be visited. this is one of the reasons that inspire me to travel alone. Since then I always visit China once in a year when I get a chance. It was about 10 years ago. 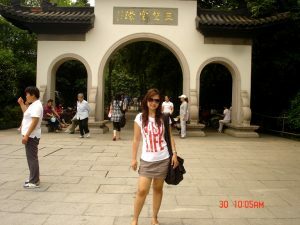 Hangzhou – Zhejiang province in east China was the first place I had visited alone. I travelled from Jakarta to Shanghai City, by high-speed train to Hangzhou. Like I mentioned before since it was a business trip, I did not much time for me to go around. So I went to the West Lake, where Leifeng Pagoda was one of the ten sights that were famous because of the White Snake Legend. So far I found it very funny & lovely for being a stranger in China. People there thought that I was local, cos I tried so hard to speak their language with a good accent, but when they found out that I wasn’t – it was just hilarious looking at their faces and reaction. I personally think that it’s good to do some solo travel from time to time, you can have some freedom to do your own things, and you might get to know so many amazing people around you that you never thought exist. Besides, this gives me a chance to beat up my own fear of being alone in nowhere. Hhmmm…I’m quite out of social media person and not knowing much about any traveller, so I can say myself hahahaha…. Normally I just use on Google, search the place I want to go, what currency their use, what language and the best time to visit. I love all the country I’ve been visiting, cos they have their own unique and culture. 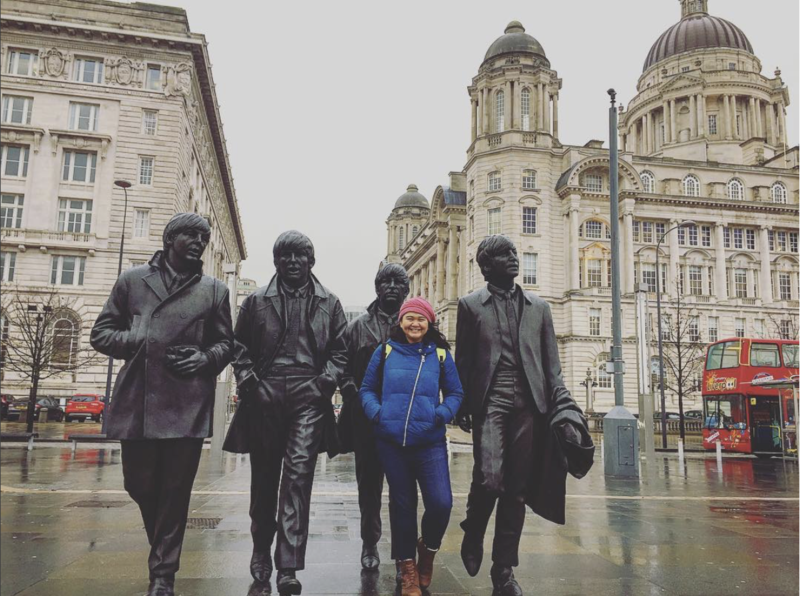 Even when you are a female solo traveller – you can just go to any country you want. Go out there, get your own amazing experience as soon as possible. Cos you might miss it a long time before you realize. Well, from my experience in China, I might say spoon and fork. LOL. I was quite surprised that they barely use a fork in there, so beware if you never get used with a chopstick. The other important things I usually bring are personal care products, mobile phone, pen, note, laptop, and sunglasses. I love seeing nature especially beaches and also explore the nightlife. Don’t surrender to your own fear. Never be afraid. The most important thing is to get some preparation well according to the destination you are heading. 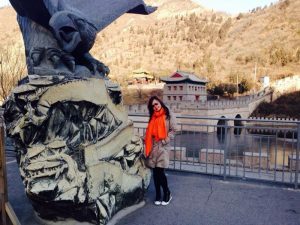 From my experience in China, if you don’t speak their mother-tongue, it’s better to write down the place you want to visit in their language before you start the journey. Another tip, before you walk out from the hotel, you might need to ask someone who can help you to write down in their language how to go the place you need to visit. It could help you to communicate with local. “Once a year go somewhere you’ve never been before” by Dalai Lama. Elena is a beach lover, she loves travelling to places she has never visited. Sometimes just being ridiculous, she changed her job so many times just so that she can hunt the next job specially located in China. 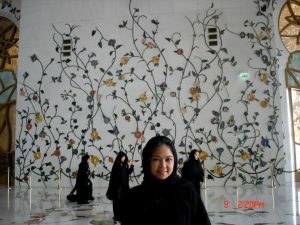 She thinks that China is a big country with lots of interesting places and it’s a must-visit country. China always has a piece of her heart. 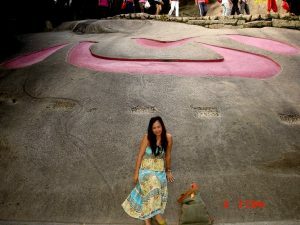 Last but not a least, she’s going to move to Mongolia in near future, another new exciting place to explore.